The Lake Country One Step Microfiber Light Cutting Pads will help you remove light to medium imperfections with ease! 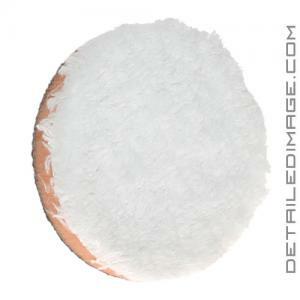 Many times we reach for microfiber pads when we want to remove heavy imperfections or very light imperfections, but what if you are looking for something in between those two extremes? The Lake Country One Step Microfiber Light Cutting Pad may be your answer! These high-quality pads feature a unique microfiber material, that is packed into a 11mm thick pad backed with sturdy foam. These pads have a thin profile and forgiving cushion, which helps increase durability and comfort while polishing. The fibers on the face of this pad have minimal overhang and mat down less quickly, which reduces operating temperature, leaving behind less haze and increasing overall polishing results. The light cutting power helps remove swirls, oxidation and other imperfections while finishing down incredibly well. If you have lighter or heavier imperfections, check out the other great Lake Country Microfiber pads below. 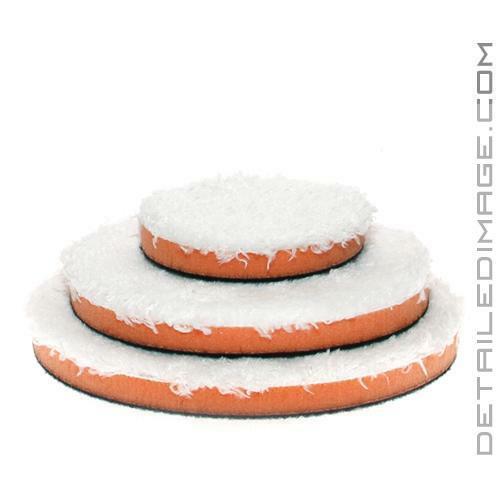 Don't leave a gap in your polishing process, pick up the Lake Country Microfiber Light Cutting Pads today!